Stitched, Stuffed and ready to play! 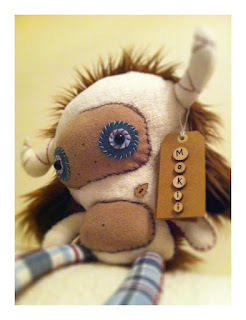 This is Mokii, my submission to the Animation Art Auction on the 29th July, in The Science Gallery. 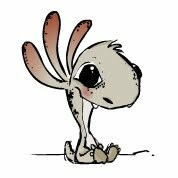 I have got megga attached to this guy already so I hope he goes to the best home ever! Posted by Gillian Comerford at 9:56 a.m.